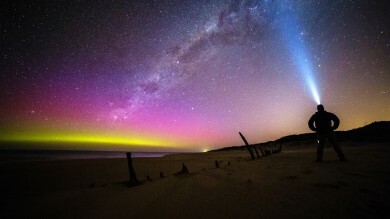 Planning a trip to Australia can be overwhelming. 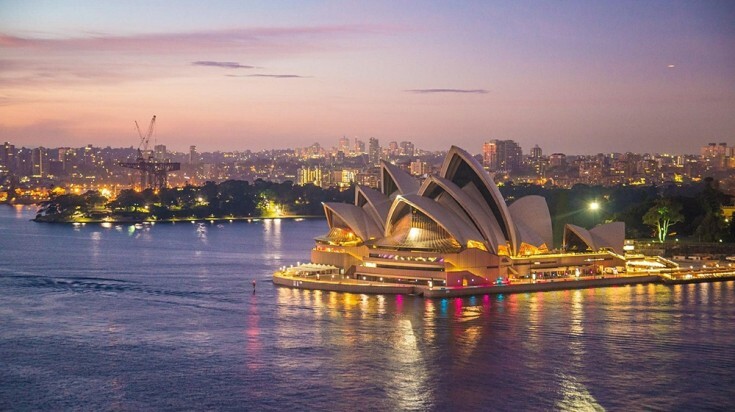 Here's a guide to help you organize a trip down under. With its super-cool cities, endless coastline and extraordinary wildlife, Australia has all the elements needed for a superb vacation. It is a country of astounding beauty, from the beaches of the Whitsundays to the wild terrains of Tasmania, Cape Le Grand and the Kimberly. Scenic roads run through an interior of intriguing towns and landscapes. With so much to see and do, planning a trip to Australia can be overwhelming. Use our guide to help you. Sydney is known for its iconic landmarks and beaches. Brisbane is a city for culture lovers. 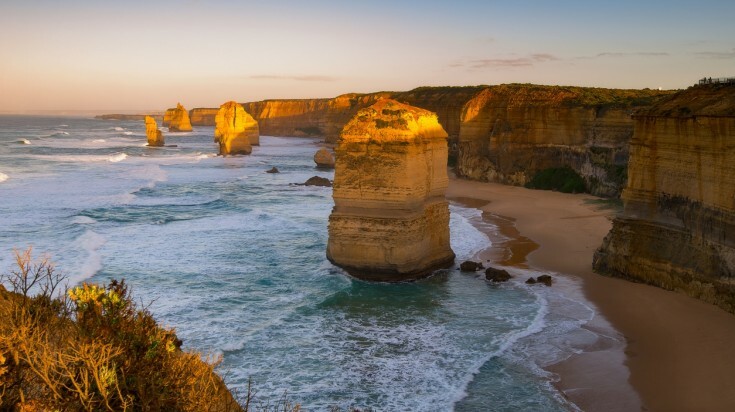 Melbourne is a gateway to the 12 Apostles. Adelaide is known for its wine regions like the Barossa Valley. Sydney: Sydney has iconic landmarks and a lively food scene, as well as beaches, islands and mountains only minutes from the city. Whether you are keen to climb the Sydney Harbour Bridge or would rather spend an afternoon in the Blue Mountains, Sydney has something for everyone — city lovers, foodies and nature geeks included. 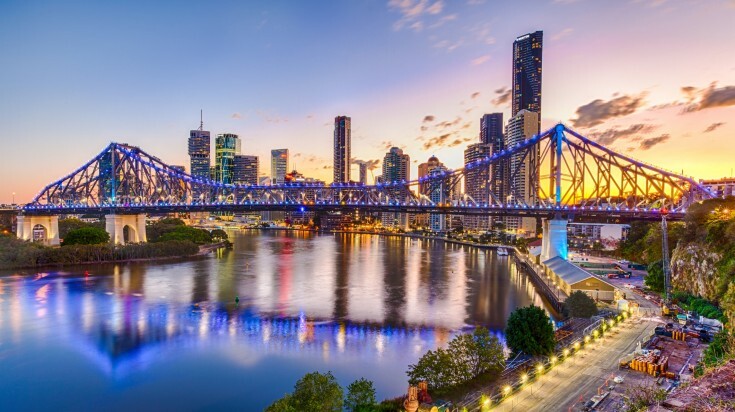 Brisbane: Its modern galleries and festivals are perfect for culture lovers, but Brisbane has an outdoorsy vibe too. Adventurous types can paddleboard or kayak on the river, rock climb at Kangaroo Point Cliffs or visit nearby Moreton Island, which offers snorkelling, diving, surfing and even sandboarding. 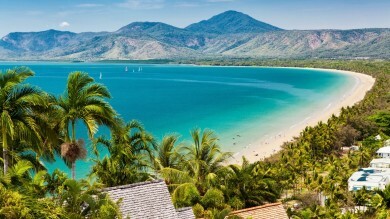 Brisbane is also a base for exploring the Great Barrier Reef, which can be reached in around four hours. Melbourne: With its colourful street art and hipster coffee shops, Melbourne is considered Australia’s coolest city. Home to the National Gallery of Victoria as well as many small galleries, it is perfect for art lovers. Foodies will not be disappointed either. The city boasts a diverse range of restaurants, drinking spots and markets. Planning to drive the Great Ocean Road? The starting point is an hour and a half from the centre of Melbourne — making it a convenient centre of operations. Adelaide: Adelaide is best known for its lively arts and music festivals including WOMADelaide and the Adelaide Fringe. 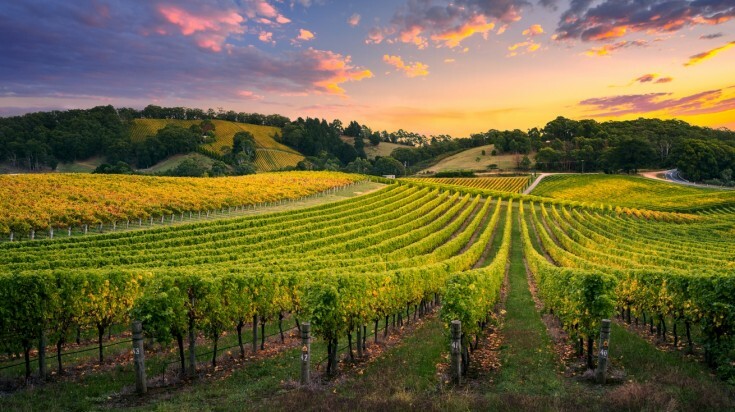 With one of Australia's top wine regions, the Adelaide Hills, on the doorstep, it is also an ideal base for wine lovers. Nearby Kangaroo Island — a haven for wildlife where you can see many of the country’s endemic species — makes the perfect day trip. 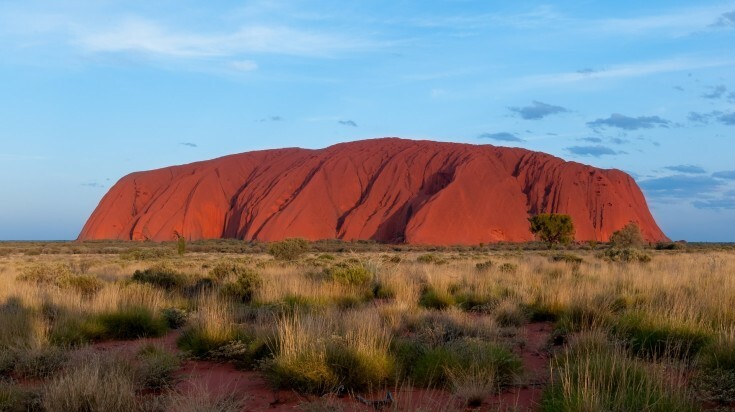 Alice Springs is the base from which to explore Uluru Rock. 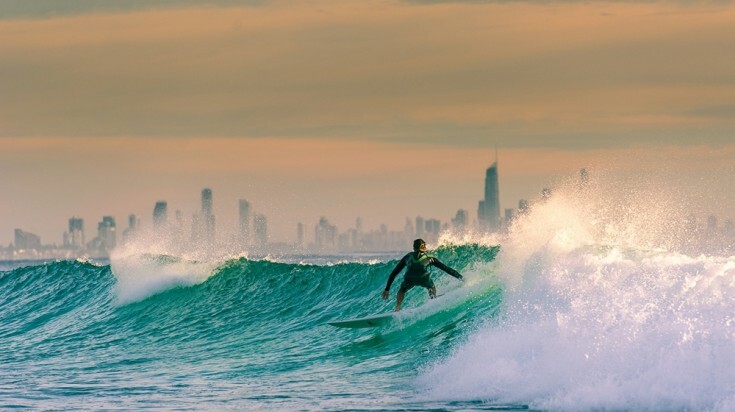 Gold Coast in East Australia is a great destination for surfing. 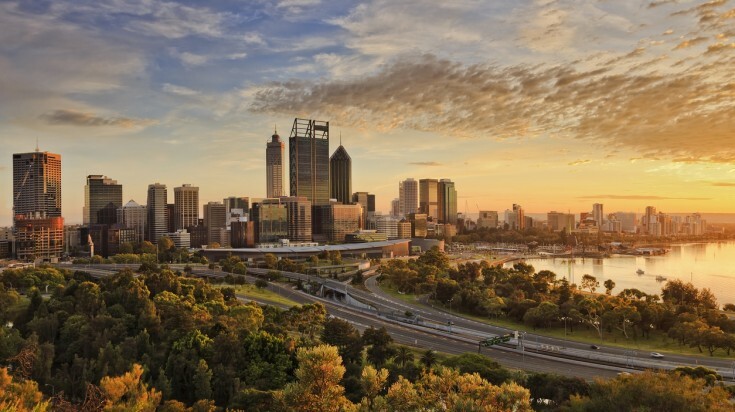 Perth is a city crammed with indie restaurants, small bars and museums. 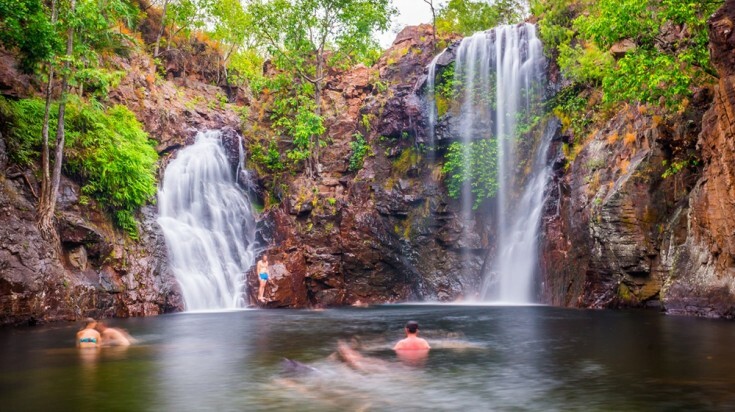 Darwin is surrounded by national parks such as Litchfield National Park which is home to many waterfalls. Alice Springs: Best-known as the base from which to explore Uluru, Alice Springs has a lot more to offer besides. This is the town where you can learn about Aboriginal culture and pick up some aboriginal art too. Outdoorsy-types will love hiking in the nearby West MacDonnell mountain ranges or Kings Canyon. Gold Coast: Beach lovers should bump the Gold Coast to the top of their itineraries. As well as 35 miles of gorgeous beaches, this happening stretch of sand has surf vibes, a thriving culinary scene and plenty of craft beer flowing. The local neighbourhoods of Broadbeach, Burleigh, Coolangatta and Southport can be explored on foot or by bike, with plenty of stops in cool cafes along the way. Perth: Perth is for beach lovers, with an amazing nineteen beaches on its doorstep where you can swim, snorkel and dive. Foodies will enjoy exploring the city’s neighbourhoods with their small bars and independent restaurants or visiting nearby Swan Valley, Australia's oldest wine region. Perth is crammed full of museums too, ensuring you won’t be bored. Cycling around Rottnest Island, with its 63 beaches, makes the perfect day trip. Darwin: Surrounded by national parks including Kakadu and Litchfield, Darwin is a city for people who love nature and the outdoors. With exotic Asian food, palm trees, and tropical sunsets, this city has a different vibe from the rest of the state capitals. Chill out in the outdoor bars and restaurants, explore the markets, admire the colonial architecture or get up close to some crocs. 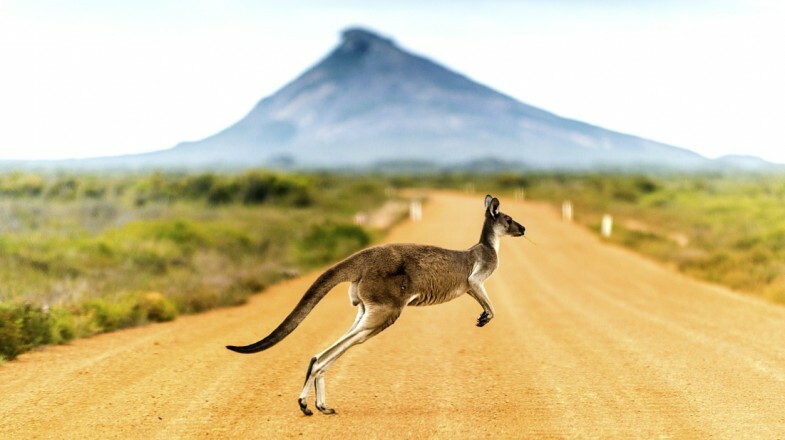 Advice on when to visit Australia can be confusing; the country has four clearly defined seasons, but its size means that even within them, the weather can vary considerably. And remember: the north is closer to the equator than the south, meaning it's warmer. December – February (Summer): High season. Tropical, with humid conditions and frequent thunderstorms. March – May (Autumn): Less crowded, mild and dry. An excellent time for walking and hiking. June – August (Winter): Low season, which is uncrowded with cheaper flights. Suitable conditions for diving and snorkelling. September – November (Spring): Warm and dry until the tropical weather approaches. A good time to see wildlife and visit rainforests. Karijini National Park is best visited between September to November. December – February (Summer): High season. Also the hottest and busiest time of the year, when many locals take their holidays from work. March – May (Autumn): Cool and fresh. An excellent time to visit vineyards, enjoy a food or wine festival, go walking or camping. June – August (Winter): Less crowded and cool. Good for snow skiing in the Australian Alps, and for walking and hiking, especially inland. September – November (Spring): Mild and dry. Good for visiting national parks and seeing wildlife, kayaking and surfing. For more information on when to visit Australia, check out our travel guide on the Best Time to Visit Australia. 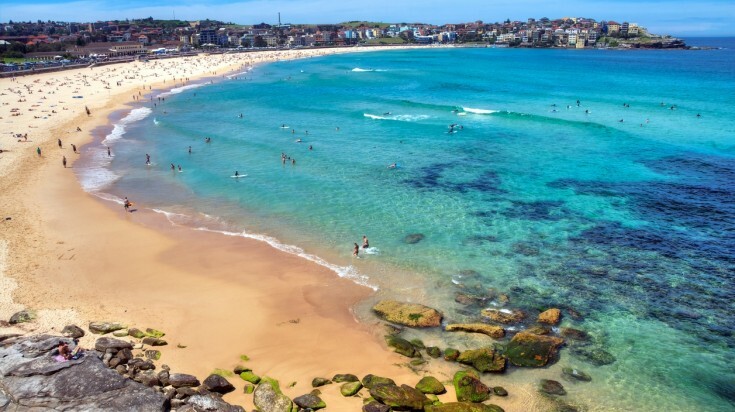 Popular beaches like Bondi Beach get crowded from December to February. Despite the size of the country and the long flight, a trip to Australia doesn't have to be especially lengthy. If you can cope with jet lag, you can see a great deal in two weeks. 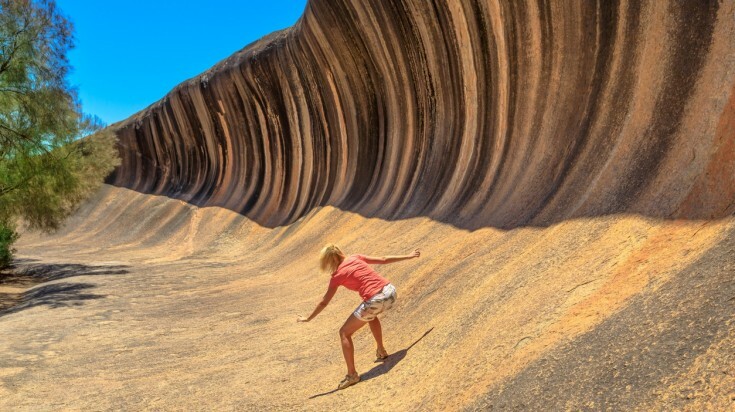 Most Australia travel packages are between seven days and three weeks long. Fourteen days is long enough to explore Sydney, Brisbane and the Gold Coast, or Sydney, Uluru and the Great Barrier Reef. In three weeks, you can overland from Perth to Darwin, or from Melbourne to Sydney. 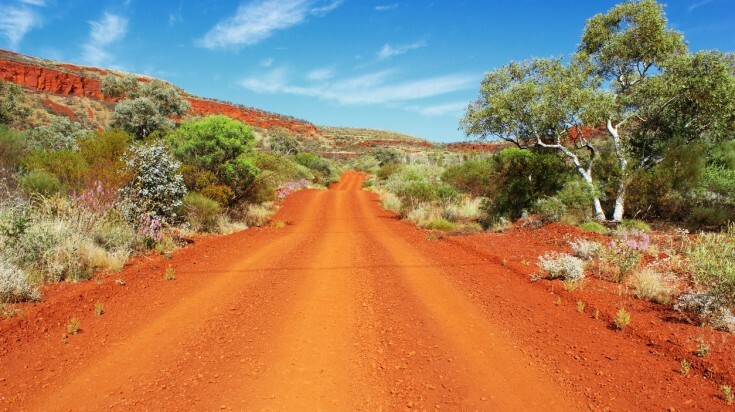 Five to ten weeks is time enough to explore either the east or west coast and overland through the outback via Alice Springs. In three months, you can see most of both coasts plus journey through the interior. Of all the methods of travel around Australia, flying gets you where you want to go in the fastest time. There are plenty of domestic airlines offering good deals, including Qantas, Jetstar and Tiger Airways. Flying may be quick and convenient, but it is also expensive. Taking the bus is cheaper — and eco-friendlier. Domestic bus companies such as Greyhound offer hop-on-hop-off travel around the whole country. Train travel in Australia is another green option. A journey along one of the country’s scenic rail routes such as the Ghan or the Indian Pacific can be spectacular. If you want to stop at more remote spots, then driving is the answer. With a car, you can also drive one of Australia's iconic road trips such as the Great Ocean Road. AUD 60 (USD 42) per day will cover basic hostel accommodation, food and transport. AUD 100 (USD 70.5) per day will pay for a double room in a basic hotel, a meal out and transport. AUD 150 - 300 (USD 105 – 211)* per day will cover a room in a decent hotel, dinner and a day-trip. 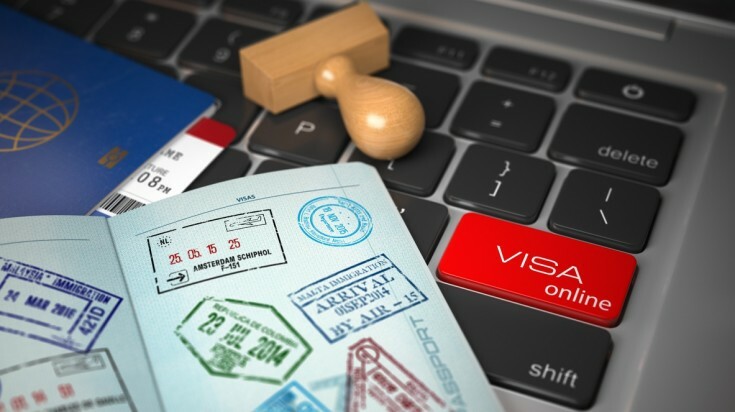 Travelers planning a trip to Australia can apply for an e-visa online. Granted for three, six or twelve months to anyone visiting Australia as a tourist. Available to visitors from EU countries plus those from Andorra, Iceland, Monaco, Lichtenstein, Norway, Switzerland and Vatican City. Grants entry to Australia as many times as you want during a 12-month period for three months at a time. Free and applied for online. Available to visitors from EU countries the UK, the USA, Brunei, Canada, Hong Kong, Japan, Malaysia, Singapore and South Korea. Processed instantly for a fee of AUD 20 (USD 14.13)* and linked to your passport. Take some time to plan your trip to Australia properly — you’ll be going exactly where you want to, and you’ll spend less money and time getting from place to place. You’ll also be able to make those bucket-list experiences happen!